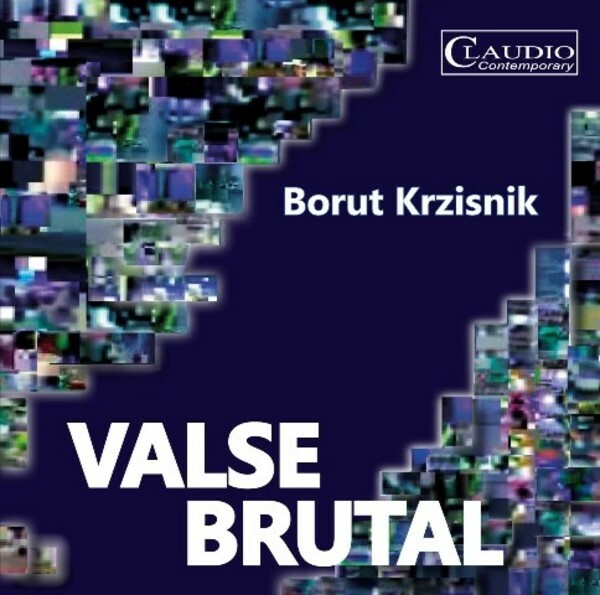 Borut Krzisnik (b.1961) is a Slovenian composer, based in Ljubljana. Claudio are releasing seven of his albums and he has written music for numerous feature films, dance performances and theatre productions. In his music, Krzisnik creates a meeting point for avant-garde and popular music, or 'academic' and 'underground' music. His compositions are characterised by their boldness, intensity, contrasts and unique sound. The symphony orchestra is transformed by computer technology into a 'super-real' orchestra, challenging and discovering new territories in symphonic music.